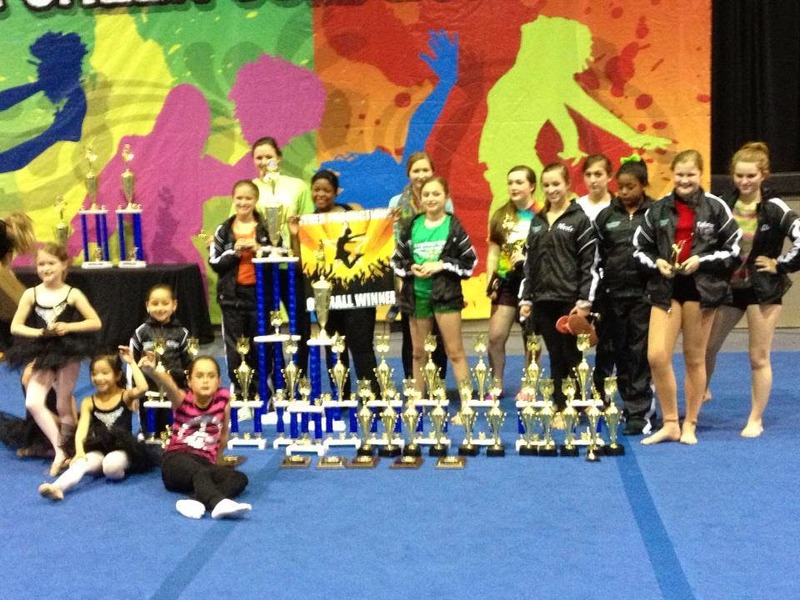 For the past two years, Dancers Unite have been Fort Mill dance competition winners. In 2013, Dancers Unite won the grand championship of Fever, a Fort Mill dance competition. This meant our dance studio's competition company had the highest score of the entire competition. They won the grand championship with a teen tap solo. In 2014, Dancers Unite repeated at the Fort Mill dance competition with another grand champion winning dance: an age 5 tap small group! These dance competitions were both held at the Pointe Arts and Rec Center in Fort Mill located on Deerfield Drive (near Gold Hill Road). Dancers Unite is a dance studio conveniently located near Fort Mill, SC. We have a positive, team friendly competition team in a family atmosphere. For more information about our competition team, please see our Competition Dance Page.